We have 82 adventure games in our database that start with the E. If you're looking for a specific game, try using our adventure game search page. You're currently on page 1 (of 7). 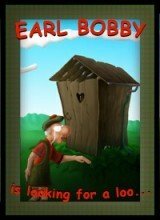 After he found his balls, Earl Bobby returns from the Golf Club together with Baron Mucki. Attention Guild Investigator. All contact with our mining colony on Solus has been lost. 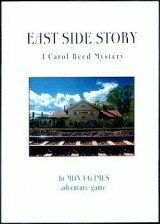 You play as private detective Daniel White, who is endowed with parapsychic abilities. On her fourth year in Sweden, Carol finally decides to have a long summer vacation, reading novels in her hammock and looking after her allotment. 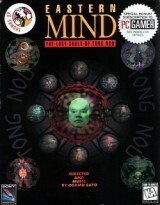 The mystery of oriental philosophy comes to western minds in this intriguing adventure. You are a traveling painter, exploring the island of Eastshade. Capture the world on canvas using your artist’s easel. 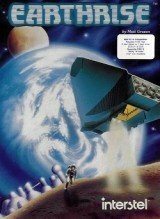 2044 – Moon Colony – A horrific crash has left you separated from your fiancée. 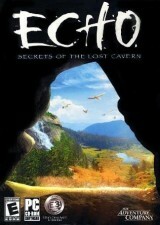 Venture across beautifully rugged landscapes and discover a primitive world through the eyes of Arok. 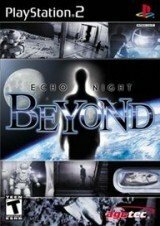 Follow a patient’s journey in dealing with their mental issues using the “mind break” mechanic, through which you will have to overcome challenging and alien sections of the environment in order to progress and discover the story behind it all. 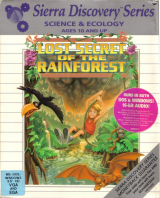 Lost Secret of the Rainforest is a trek through lush jungles, mysterious caverns, and ancient ruins atop craccy, mist-covered peaks, requiring you to defeat real-life dangers threatening the rainforests of South America. Join young Adam and Delphineus the dolphin on a perilous underseas quest. 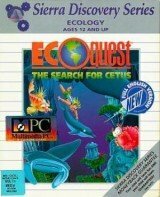 Together, you must brave the terrors of toxic waste, oil spills, deadly driftnets, and other environmental hazards as you seek the great whale, King Cetus. Eden Hunt, a famous archaeologist, receives an invitation from the mysterious promoter of a tropical island treasure hunt to find the priceless effigy of Akua, with a very large sum of money at stake. 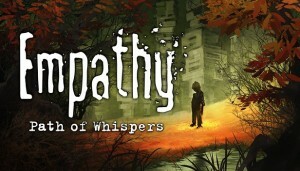 If you cherish piecing together clever, dramatic plot fragments and don’t mind lots of backtracking while rummaging through dimly-lit locales, then you owe it to yourself to play Empathy: Path of Whispers. A polished, immersive trek through a world so alluring it’s a shame it doesn’t actually exist, Eastshade is a must-play for anyone with the heart and mind to devote to this art- and craft-themed adventure.